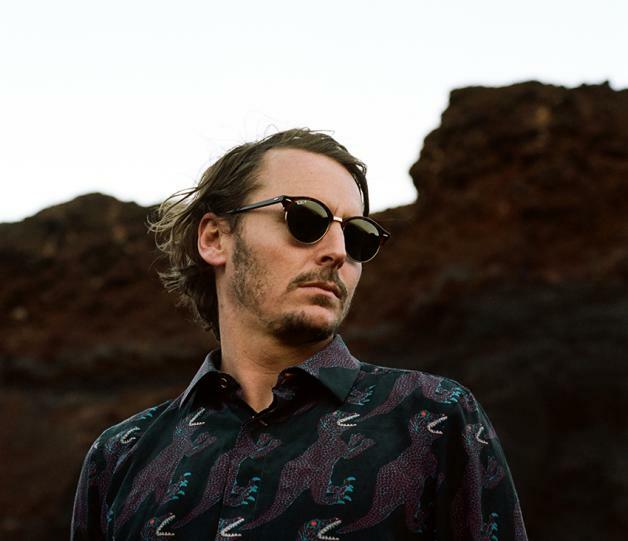 Ben Howard shares new track "Towing The Line"
After revealing his comeback track "A Boat To An Island On The Wall", and selling out his UK tour within minutes, it's safe to say that Ben Howard is in high demand! His latest track is "Towing The Line" and it's the second track to be lifted from Ben’s highly anticipated third album, "Noonday Dream". It follows the release of his number 1 charting second album, "I Forget Where We Were", back in October 2014. With a sold out UK tour already in the bag only a mad man would not bet on Ben achiving another UK #1 album! Scroll down to listen to his latest track.